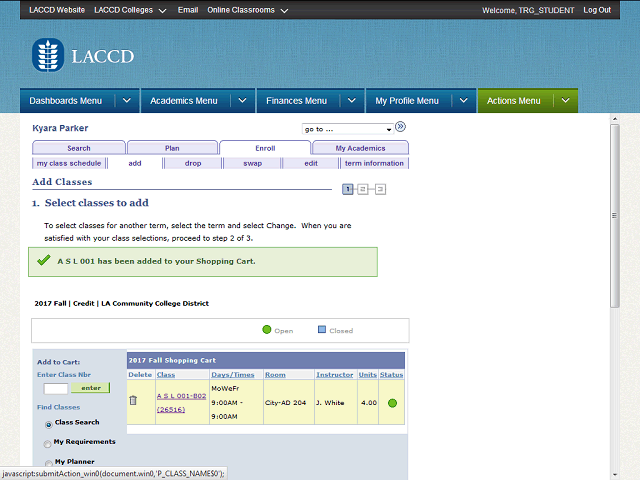 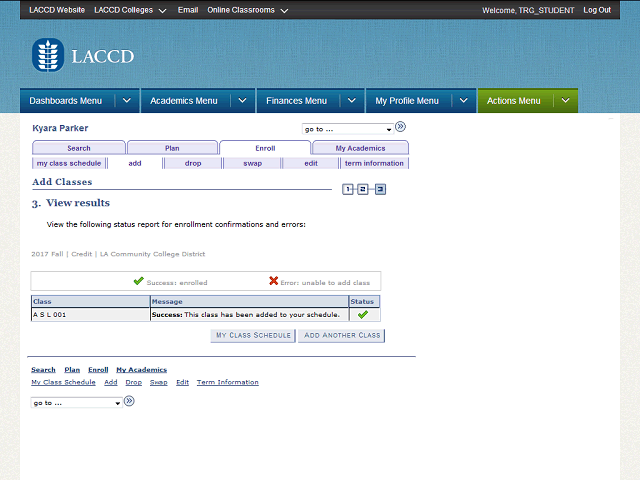 Registering for classes can be done with the LACCD app! 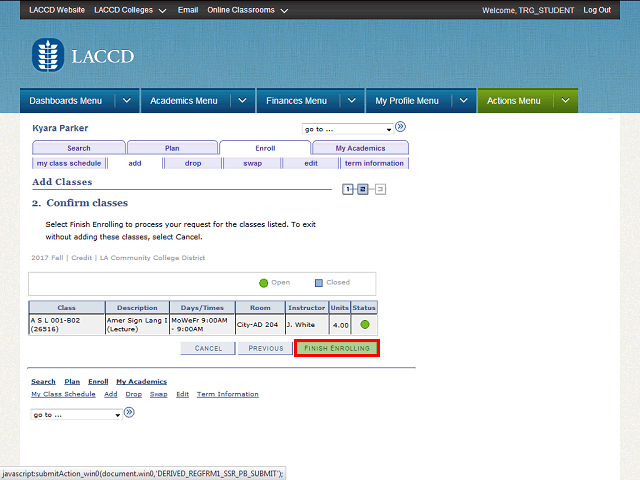 Search for an Open Class at LAHC using the Open Classes Tool. 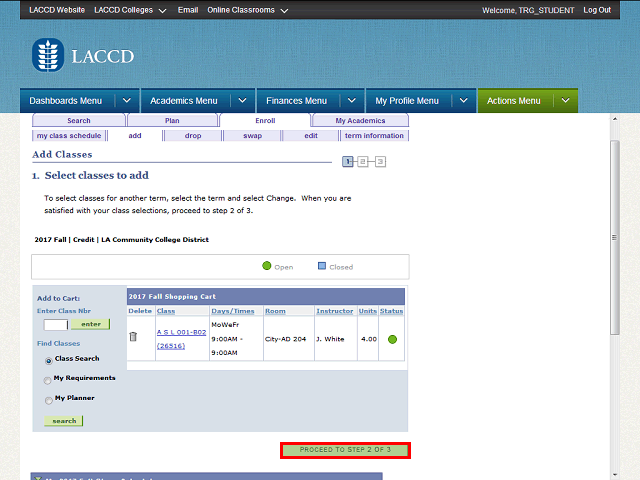 You can browse for classes by Program or by Department.